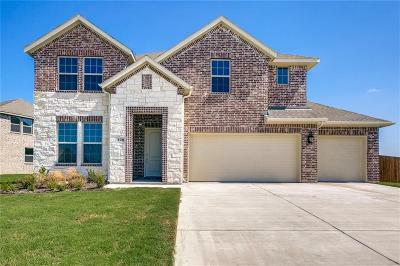 This 2 Story, 4 Bed, 3.5 Bath, 3, 205 sq. ft. home with a Study, Game Room, 3-Car Garage, and an Extended Outdoor Living Area is a must see with beautiful hardwood floors throughout your Entry, Study, Family Room, Kitchen, Nook, Pantry, and Mud Room, along with upgraded carpet and ceramic tile through the rest of the home is a must have. This home has a stunning open living space with a dramatic fireplace. There has been plenty of attention to detail throughout from the eat-in kitchen with Granite Countertops, upgraded backsplash, and Stainless-Steel GE Cooktop Appliance Package to the Quartz Countertops and Super Shower in the Master Bath On-Suite.